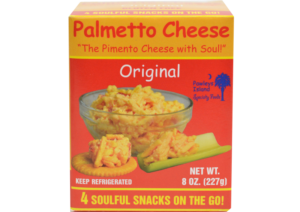 Palmetto Cheese – The Pimento Cheese with Soul – Homestyle pimento cheese made in South Carolina with Wisconsin Sharp Cheddar. 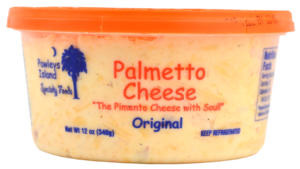 It's real cheese, real southern and really good! 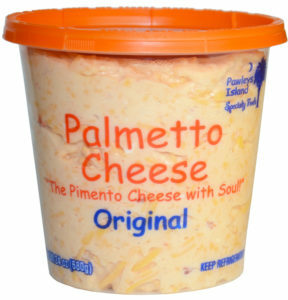 Yesterday, I purchased some Palmetto Cheese in Kroger. Wow! 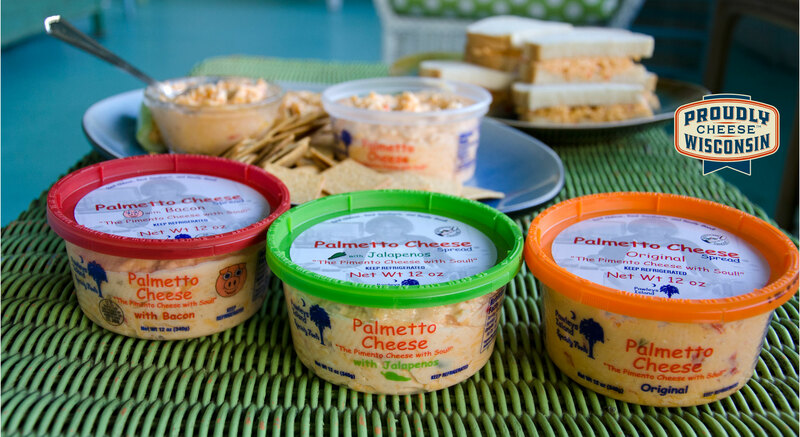 I have been missing out on the finest pimento cheese spread in the country. 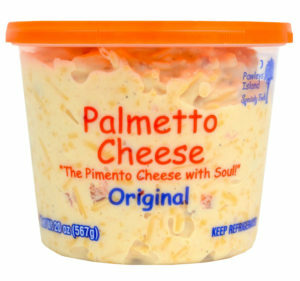 Comparing this brand to the pimento cheese spread is like comparing a Porsche to the Clampett's truck. 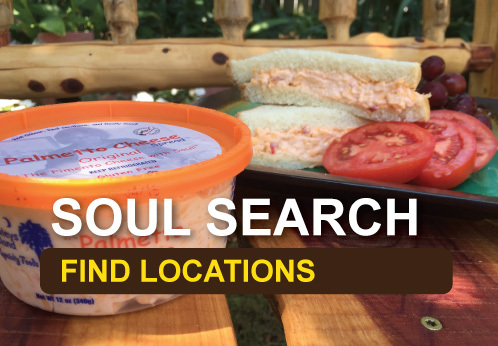 A little bit of soul certainly makes your product stellar. I am a fan for life. Good god this stuff is delicious. 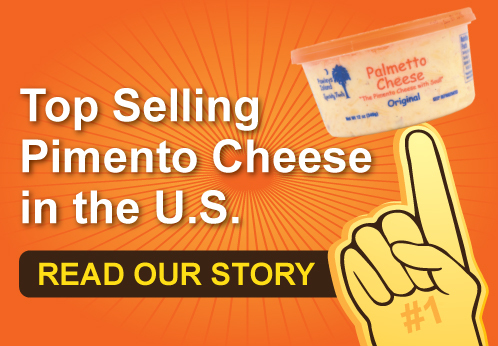 First it was just a dip-and a replacement dip bc our Costco didn’t have our normal “keto-friendly” one. 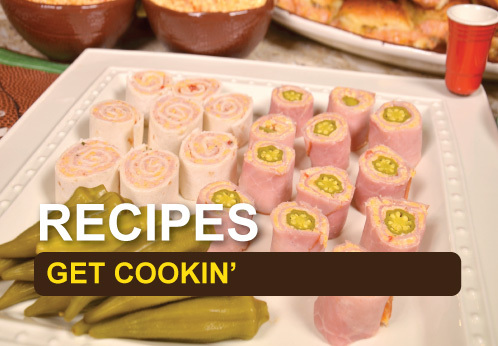 Now, it’s a staple in the fridge! 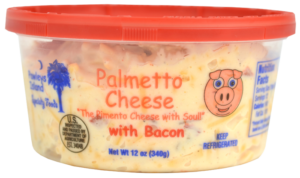 I eat it on turkey club sandwiches, burgers, eggs, cottage cheese with bacon crumbles. I bake it on broccoli with additional shredded cheese. I top tortilla soup and chili with it. 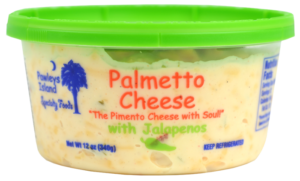 I add it to my take out Mexican food for crying out loud! Thank you for such a wonderful product that my husband (who is really the keto one, I just pretend lol) and I enjoy so much. Thank you!! !